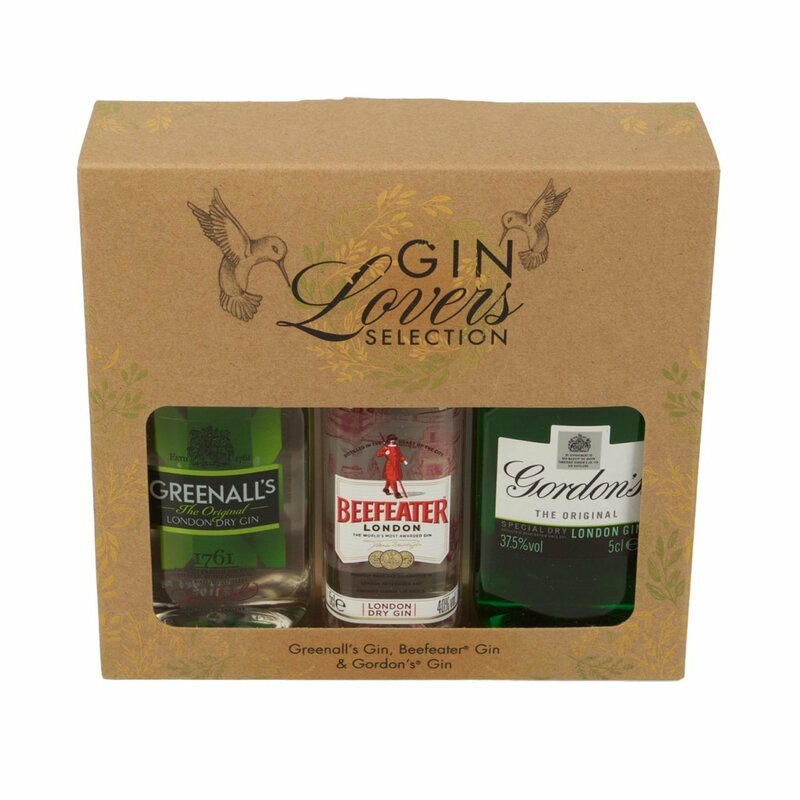 A lovely gift for Gin lovers on their birthday, at Christmas or at any other time of year. This secret blend of 8 botanicals gives a classic london dry gin with rich juniper notes, balanced with mature citrus and spice. Nine different botanicals make up beefeater gins distinct flavour: juniper, angelica seeds, angelica root, coriander, liquorice, almonds, orris root, seville oranges and lemon peel. The original recipe from the 1800s is still being used today. Bold, juniper-led, with zesty notes of citrus and super smooth texture.